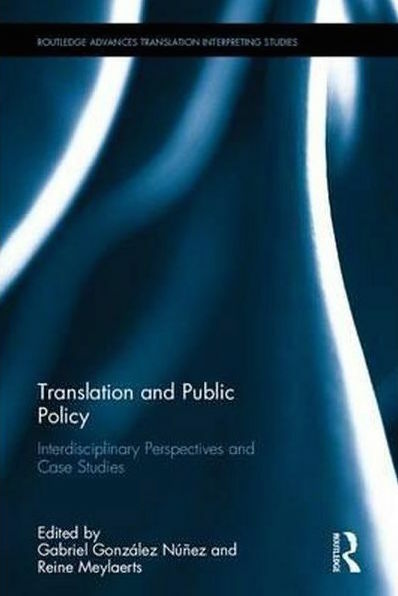 If you are interested in the wider implications of translation, and how it is – or isn’t – integrated into public policy, this scholarly volume is for you. The book covers areas such as linguistic justice, language planning and language policy, interpreting in the higher education system, policy evaluation, and translation and the law. Law and translation at the U.S.-Mexico border: Translation policy in a diglossic setting. For further information (and a discount! ), see the publisher’s flyer.